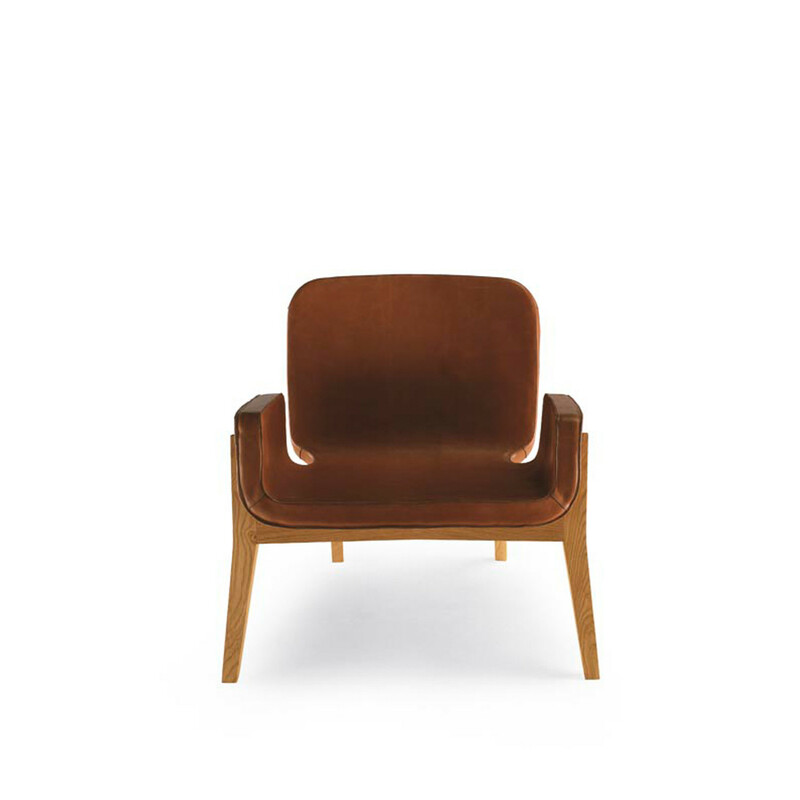 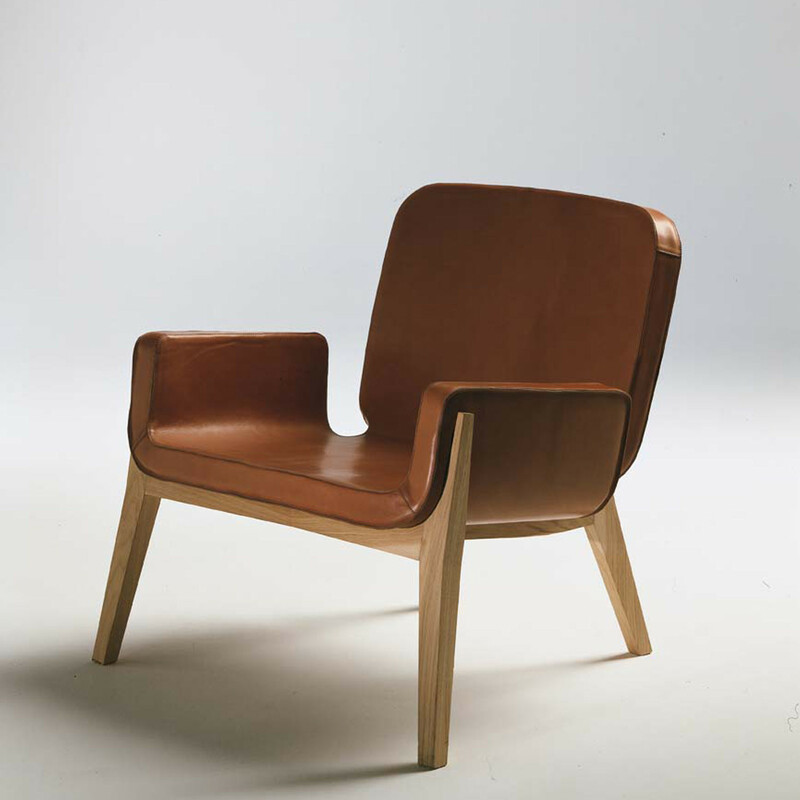 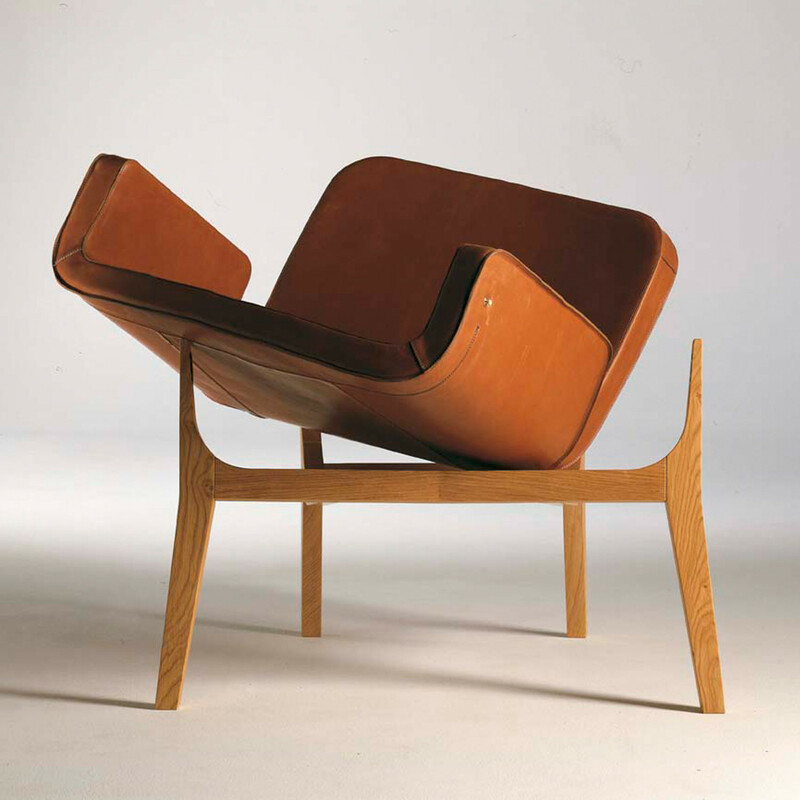 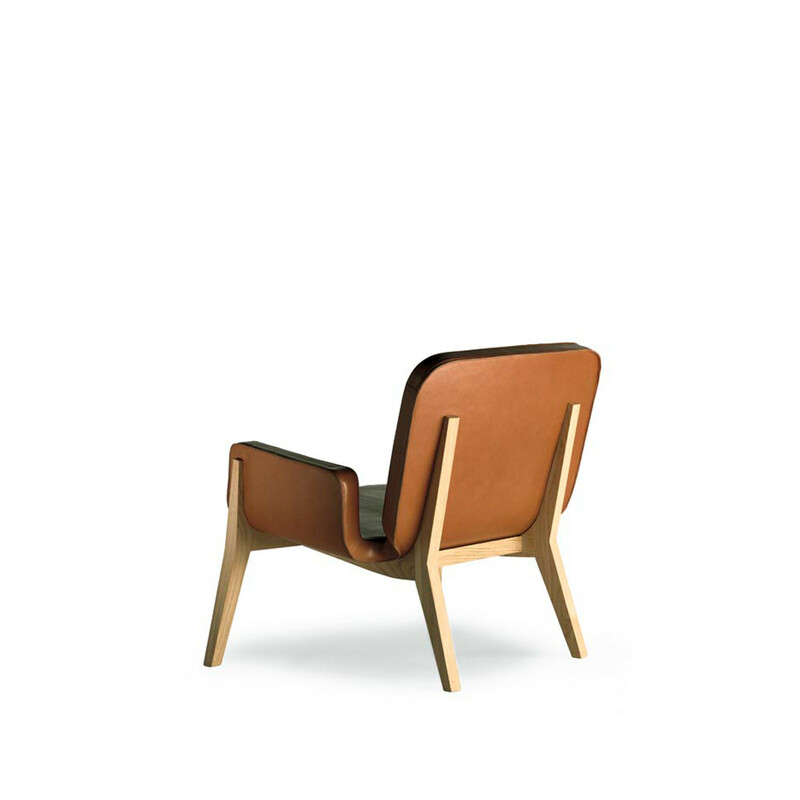 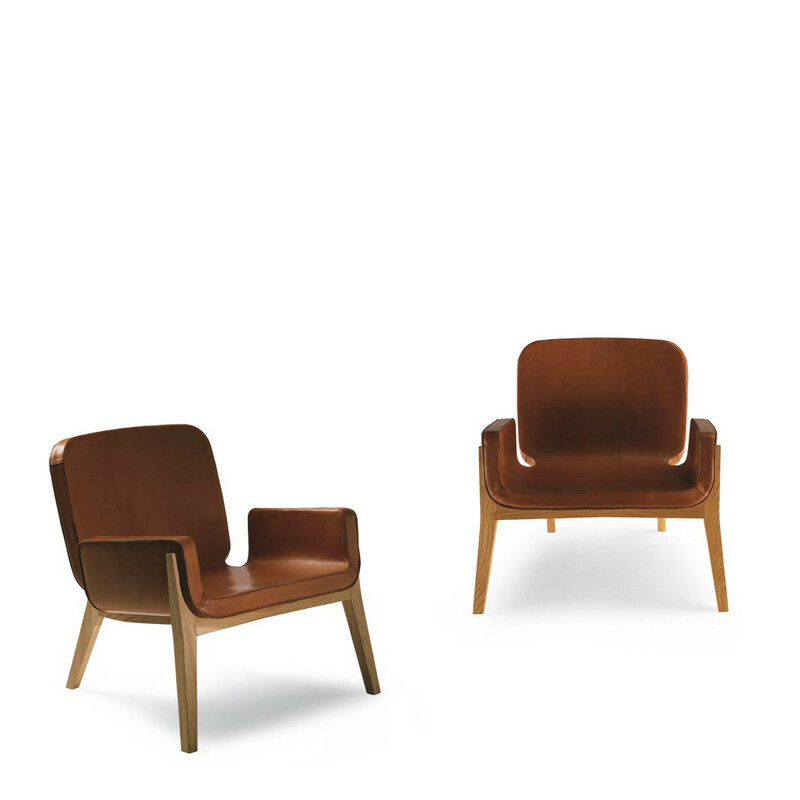 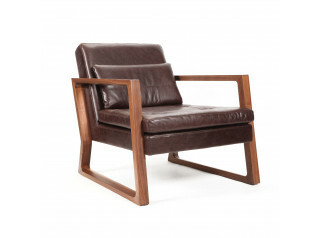 Jockey Armchair by designer Francois Azambourg is a classic design which welcomes you into a comfortable embrace with its generous proportions. 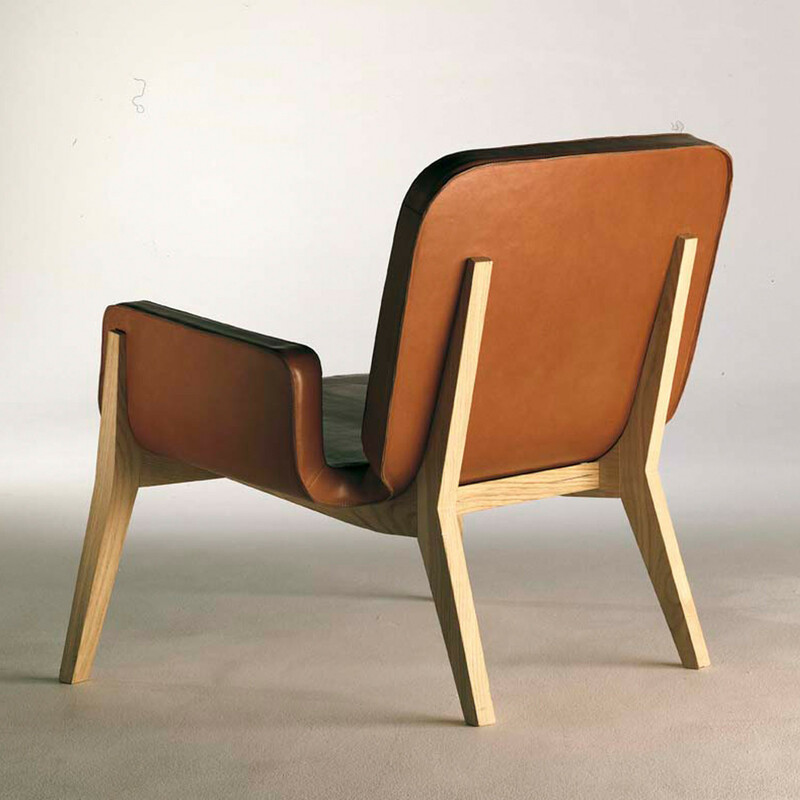 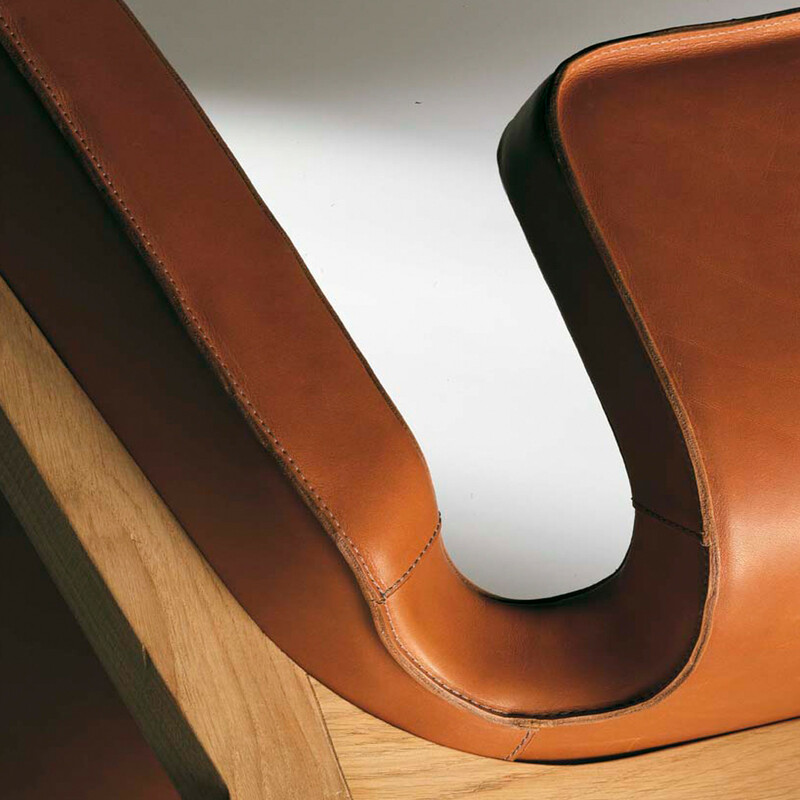 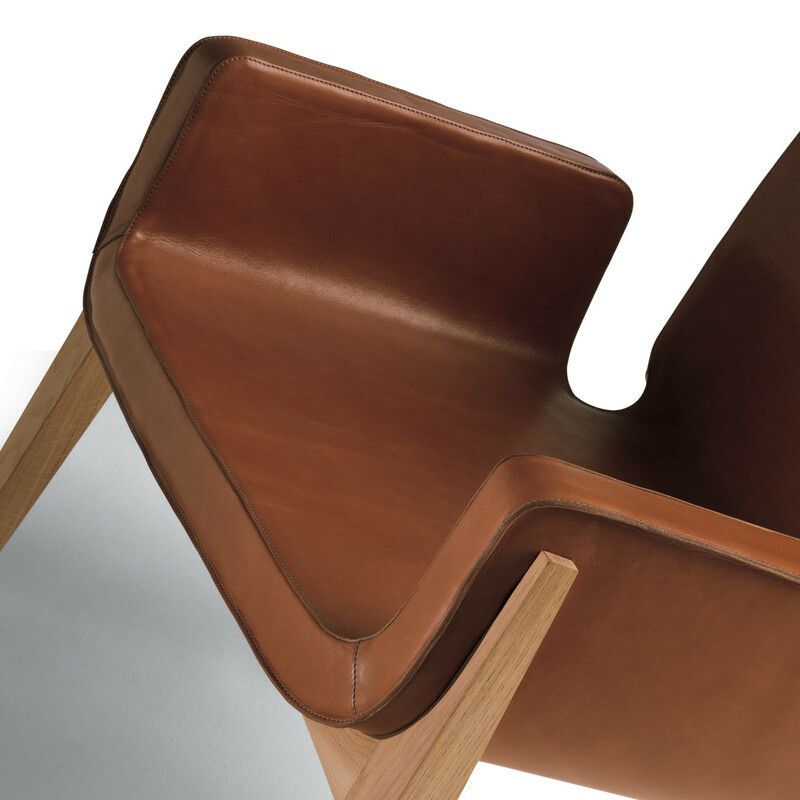 The frame is made from one single self-supporting piece, with saddle hide upholstery impeccably tailored. 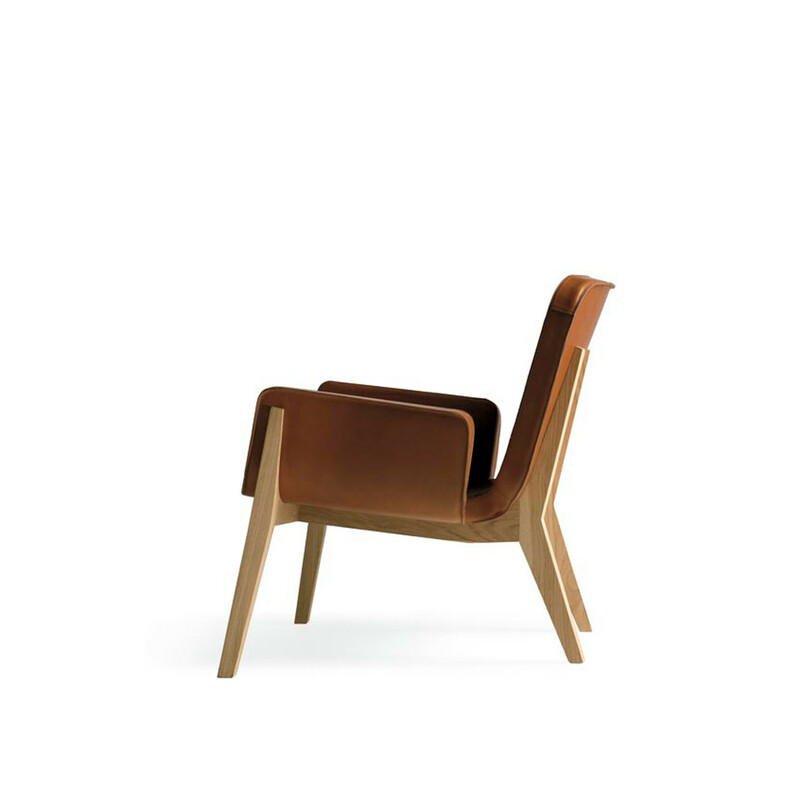 A thin elastic webbing ensures Jockey Chair's seat keeps its shape over time laying on a natural oak or stained wengé frame. 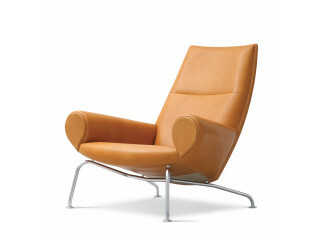 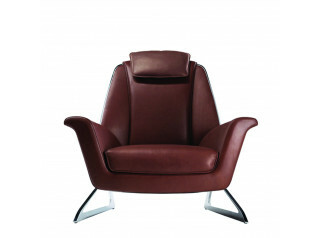 Introduce Jockey Armchairs into your lounge seating area or office reception, and add a sense of style and elegance. 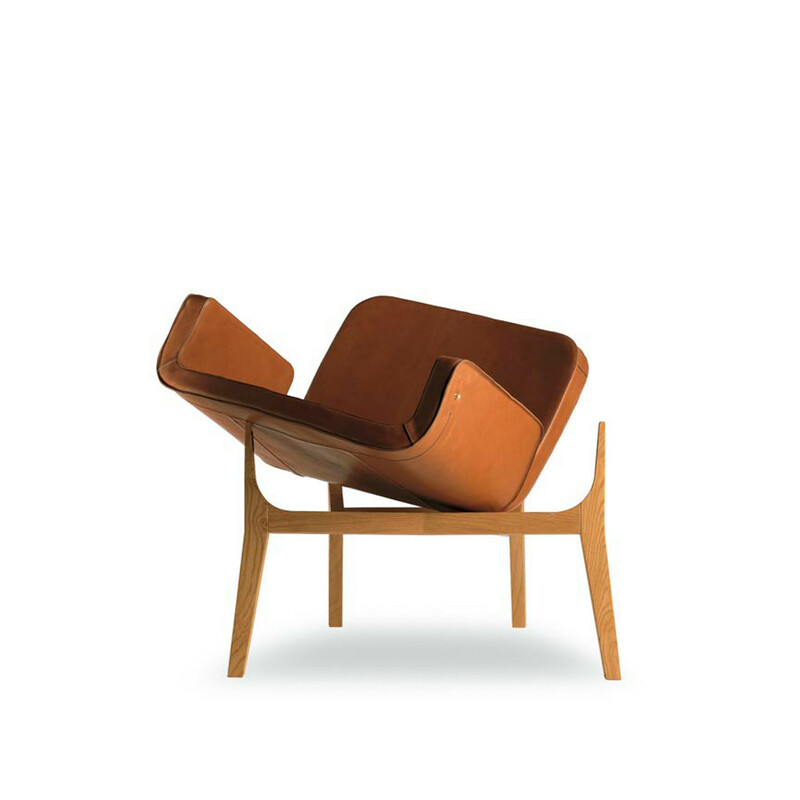 You are requesting a price for the "Jockey Chair"
To create a new project and add "Jockey Chair" to it please click the button below. 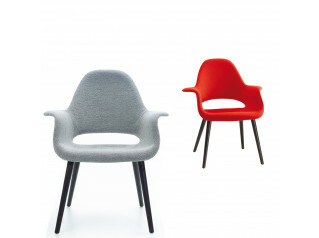 To add "Jockey Chair" to an existing project please select below.